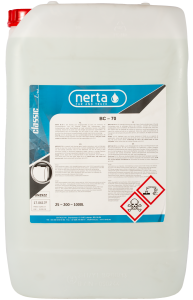 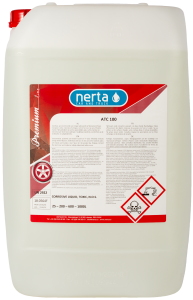 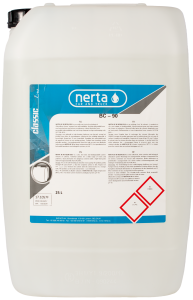 NERTA BC-80 is an alkaline latex remover. 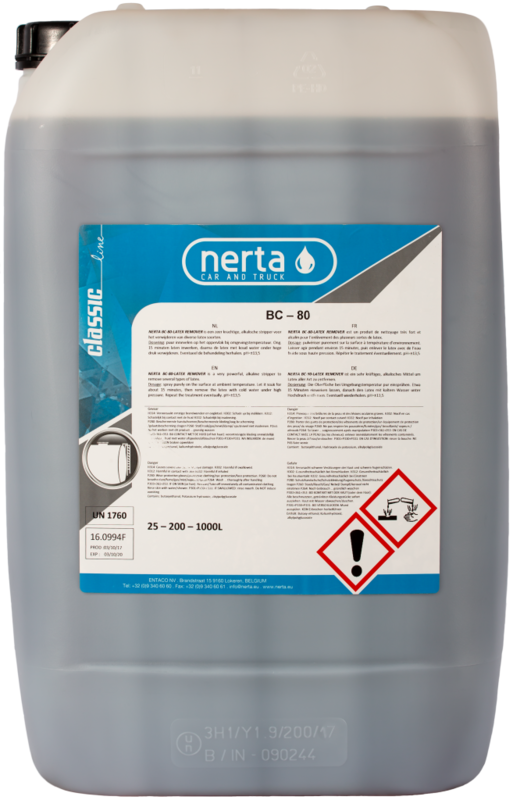 BC-80 is a very powerful, alkaline stripper to remove several types of latex. 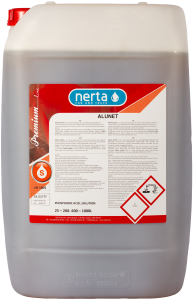  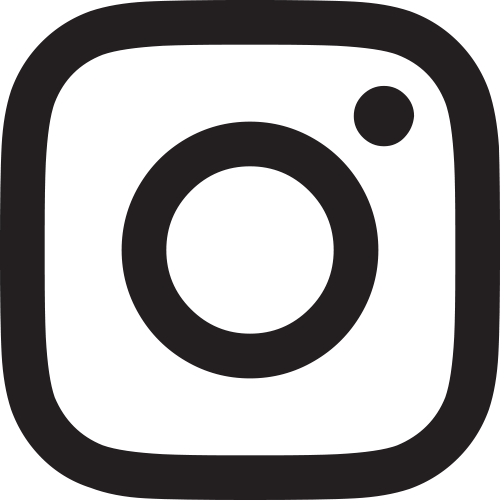 Are you interested in LATEX REMOVAL?